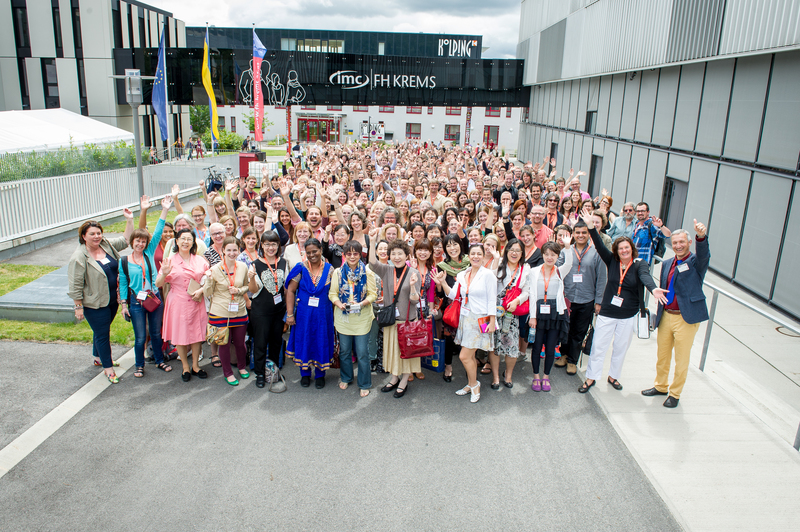 wcmt 2014 Blog | The information platform for delegates, participants and accompanying persons of the World Congress of Music Therapy 2014 in Krems, Austria. The information platform for delegates, participants and accompanying persons of the World Congress of Music Therapy 2014 in Krems, Austria. Welcome to the official blog of the 14th World Congress of Music Therapy 2014. Even though the congress is now over, you can still find interesting blog posts of the mascot Wolfi and the WCMT 2014 here. Thank you very much for an amazing congress!